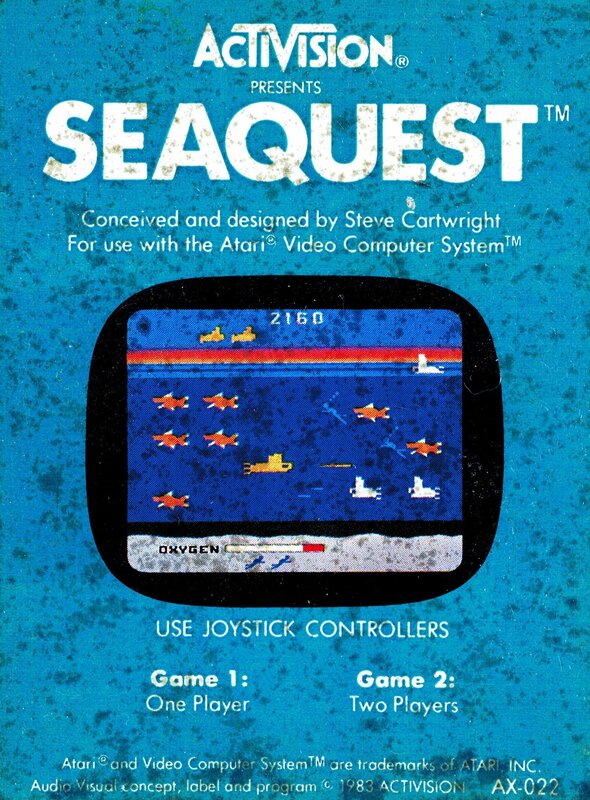 Win 3 Atari 2600 Games From NSG! Time for another giveaway! Must live in the US and enter by February 8, 2019 at 11:50 pm EST. See video for further details.